The novel traces the journey of Hungarian Koshich family who is a national minority in Yugoslavia and emigrates to Switzerland. Due to their exemplary demeanor and diligence they are granted citizenship and run quite a profitable café. The daughters – Ildiko and Nomin grow up split between two cultures; they admire the lost motherland of Volvodina and aspire of being part of the Swiss society. It takes some time for Ildiko to realize that there is a tangible portion of hostility toward strangers concealed behind the imperturbable and next to perfect life in Switzerland. 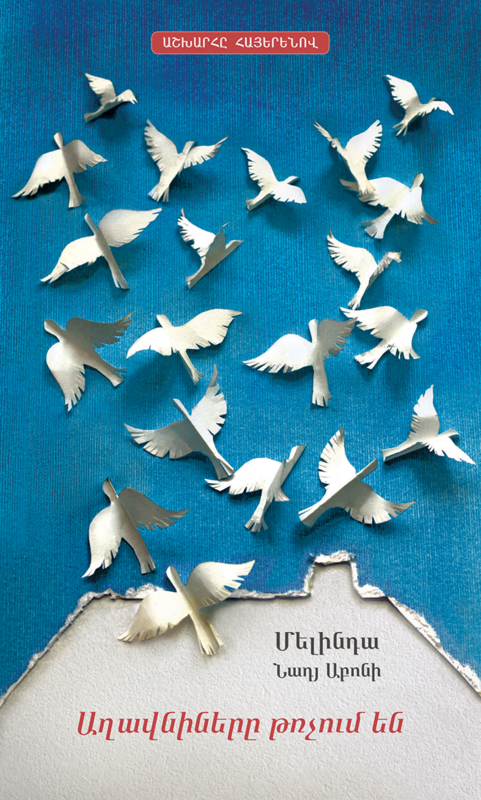 Melinda Nadj Abojni’s touching story voices the difficulties tackled by emigrants and the challenges of integration.